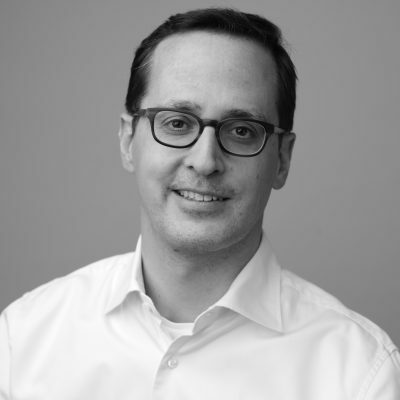 Christian Vollmuth is the Chief Risk Officer of Solactive. Before joining, Christian worked at the German Derivatives Association (Deutscher Derivate Verband, DDV) for seven years, serving as Managing Director and head of the Association’s Berlin office. Prior to this, Christian worked at Deutsche Bank in Frankfurt for nine years, where he was Senior Counsel and Director in the Legal Department. Christian is admitted as a lawyer in Germany.